Bangladesh’s apparel factories have come a long way from the shoddy state they were in five years ago during the deadly Rana Plaza collapse. Now, the nation boasts of having among the most exemplary line of compliant factories around the globe. Above all, among somve 280 green factories in Bangladesh, there are 67 certified by the US Green Building Council (USGBC), among which several are Platinum rated; recognized for best practices in design, construction, and operations that protect the environment and human health. As it goes, at present, among the top 10 green factories in the world, 7 are of Bangladesh origin. Here’s Apparel Resources’ take on the leading factories which have been spearheading the green revolution. 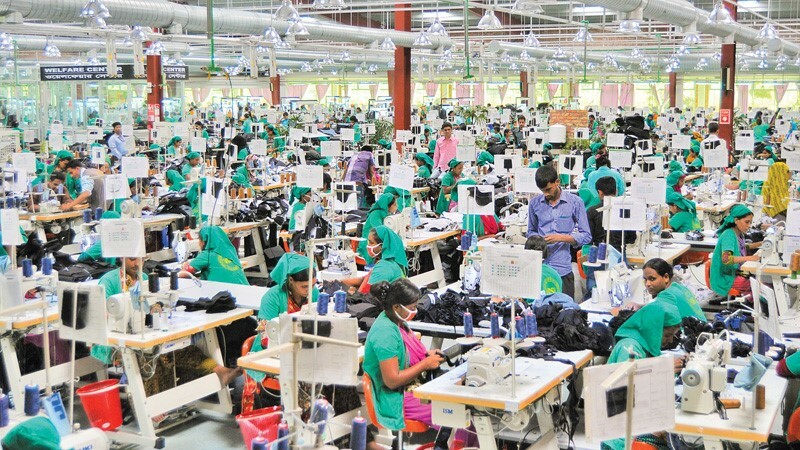 The list of green factories has been obtained from the research division of Bangladesh Garment Manufacturers and Exporters Association (BGMEA). 2) AR Jeans Producer Ltd.
6) Columbia Washing Plant Ltd.
13) Vintage Denim Studio Ltd.